Canker sores are painful ulcers located inside the mouth, on tongue, lips or in the throat. These small and shallow ulcers make talking and eating uncomfortable. Oftentimes, canker sores have a red border and a yellow or white center. People might have one or more than one canker sore at a time. This condition is not like cold sores when it comes to contagious capability. You could not spread canker sores to anyone. Canker sores can affect everybody but teens, women and young people tend to suffer from them more often. The majority of people suffer from canker sores at least one in a lifetime, and some even have them regularly. Simple canker sores: this is the most common type of canker sores. They appear 3-4 times per year and will disappear after one week or so. Typically, they happen in those at the age of 10 to 20. Complex canker sores: they are not as common as simple canker sores and happen more often in those who used to have them. Herpetiform canker sores: this type of canker sores is not common, and tends to happen in those old people. They often occur in clusters of 10-100 sores; sometimes they merge together into a large sore with irregular sore edges. Typically, it heals on itself without leaving a scar in about 1-2 weeks. Actually, the precise causes of canker sores are unknown. Tissue injury and stress is blamed to be the cause of the simple canker sores. Besides, some specific types of foods such as acidic fruits and veggies, citrus fruits like oranges, lemons, pineapple, tomatoes, figs, and strawberries, could trigger the attack of a canker sore and make the issue worse. Occasionally, a sharp dental appliance like ill-fitting dentures, braces or tooth surface can also trigger the problem. For complex canker sores, they are resulted by an underlying health problem like weakened immune system, nutritional problems, like a deficiency of zinc, folic acid, vitamin B12, or iron, gastrointestinal tract disease like Crohn’s disease, or celiac disease. As usual, canker sores might hurt from 7-10 days. For minor sores might heal in 1 to 3 weeks, yet the majority of canker sores could take up about 6 weeks to disappear. Most canker sores will heal without leaving scars. In general, it is not necessary for you to visit a doctor to treat canker sores. They can heal on their own. But, if you want to accelerate the healing process, you can still apply some home remedies for canker sores on tongue, gums and in the throat using natural ingredients. This article from Healthy Guide will help you find out the best natural solutions for your problem. Repeat this routine for 1 week or so to see good results. Aloe vera is famous for its versatile abilities, especially in skin care. The gel of this plant can speed healing process and give a soothing relief to pain. Extract the gel of a fresh aloe vera leaf and use a clean spoon to dab some of the gel on your clean sores. Chamomile tea bag is one of the simplest home remedies for canker sores you can apply. 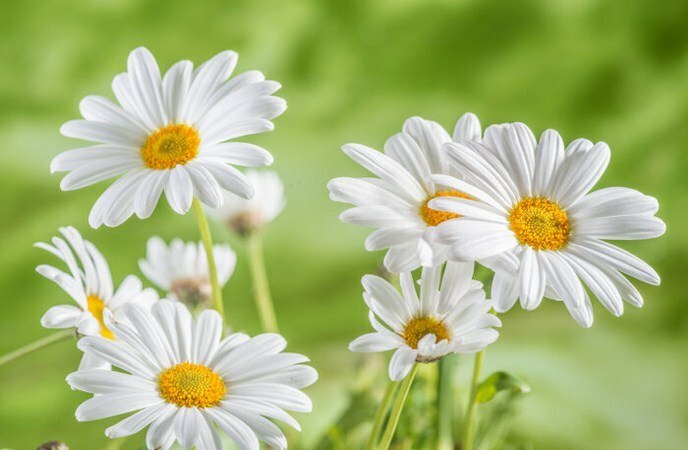 Containing a few daisy-like plants which are commonly used to improve sleep, boost relaxation and help with digestion, chamomile can treat canker sores naturally. Also, it is a solution for cramping because it helps relax the painful spasms within digestive track. There is a compound named bisabolol or levomenol found in German chamomile, which has been proven to decrease inflammation. Besides, thanks to antiseptic properties, chamomile can also decrease the pain caused by canker sores and speed up the healing process. After that, place it over your sores for 5 to 10 minutes, twice per day to relieve discomfort and enhance healing process. Another one out on the list of the best home remedies for canker sores that we would like to reveal in the entire article today is the use of Swish sage. This herb is in the mint family and used commonly in culinary world. Swish sage has been used as a home remedy for many diseases for years. Americans used this herb so long before modern medicine to cleanse their mouth and heal painful cankers sores, which is used to be called as ulcers. Thanks to anti-inflammatory and antimicrobial properties, coconut oil is one of safest home remedies for canker sores. Melt the mixture, let it cool a little bit and apply it over your sores using a cotton swab. After swishing your mouth with warm water / salt water to clean the affected area, soak a cotton ball in the mixture prepared above and dab it onto your infected area for 5 to 8 minutes to relieve pain. Having anti-bacterial, anti-inflammatory properties, raw organic honey can be a wonderful solution for those who are looking for easy-to-do home remedies for canker sores. 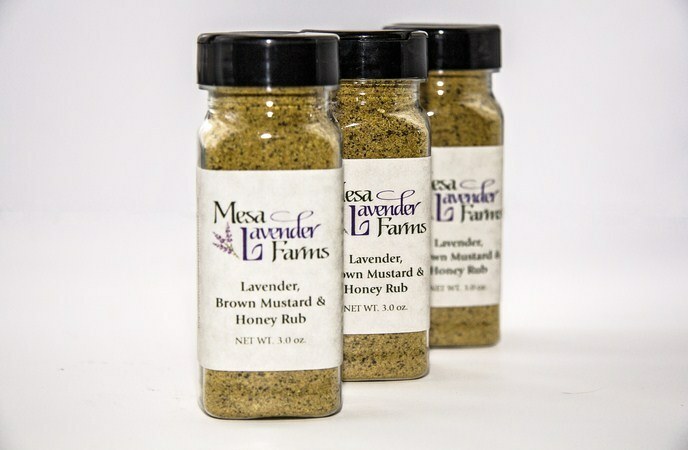 It gives soothing effects for painful canker sores. After swishing your mouth with warm water, apply a little bit of organic raw honey using a cotton swab. Due to anti-septic, anti-inflammatory, and anti-fungal properties, coriander can efficiently reduce the discomfort and pain accompanied with canker sores. Strain that solution, let it cool. Add 1 teaspoon of coriander seeds in a cup of water. Let it cool for a few minutes to strain it. 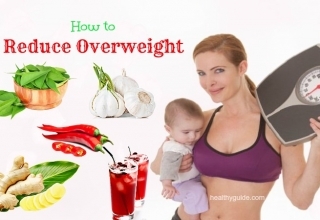 Alternatively, you can also drink coriander leave juice a few times per day. 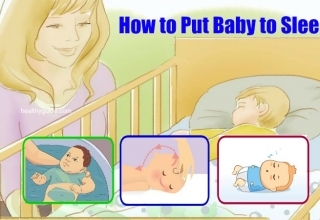 Or, if possible, keep the l eaves in your mouth for some time to let the juice do its magic. Not only is salt a common spice in our kitchen, but it is also an effective solution for canker sores. 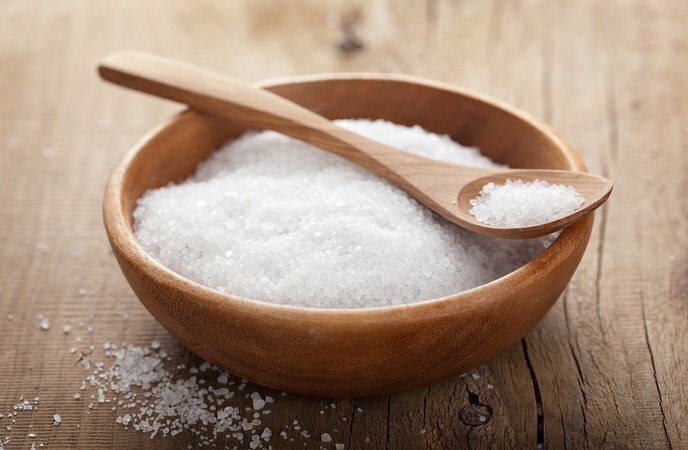 Salt can draw the fluid released by a canker sore, thereby speeding up the healing process. Rinse the mouth with this solution or swish it around your mouth for 30 seconds. Spit it out. This will disinfect the affected area. After rinsing, put a pinch of salt right onto your sores. Despite there will be pain, it will assist your healing process afterwards. 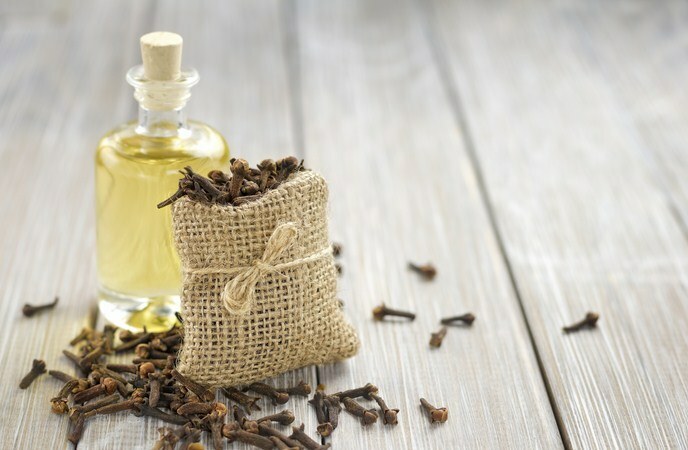 With anti-bacterial and anti-septic properties, tea tree oil can work as a skin disinfectant for canker sores. 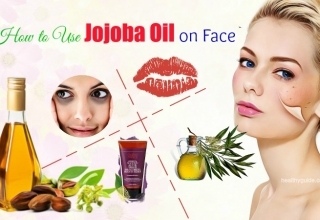 Or, you can also dilute 2 drops of this oil in ½ tablespoon of water, and apply it on your canker sores. Do this 2-3 times per day. 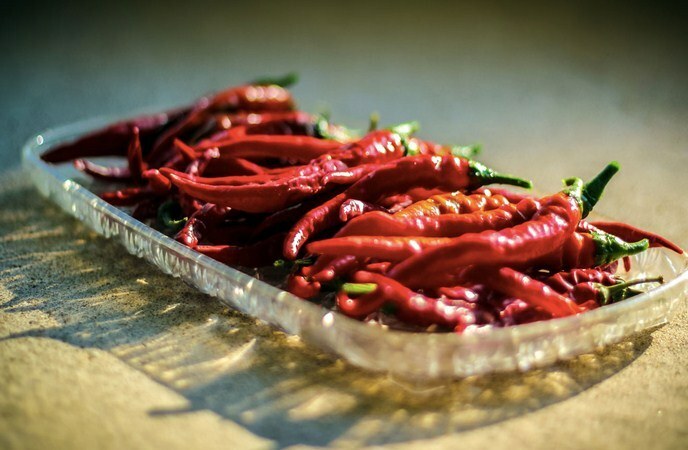 One of little-known home remedies for canker sores is cayenne pepper. This is because of its capsaicin which is effective in numbing the nerves, thereby relieving the inflammation and pain. 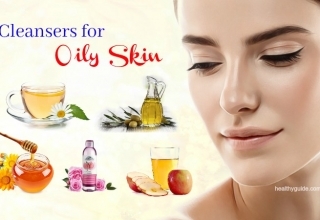 Though you will feel irritation, but it soon disappears and the inflammation as well as pain will be alleviated. Apply this method 2 times per day for several days till the sores disappear. As an alternative, you could take advantage of candies containing cayenne pepper as a major ingredient to relieve canker sores. With antiseptic properties, hydrogen peroxide can decrease the bacteria within your mouth. To treat canker sores, you should use 3% hydrogen peroxide, which can be found in most super markets. 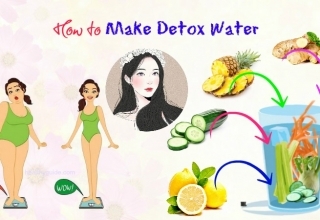 Use this mixture to rinse thoroughly your mouth, but avoid swallowing it. 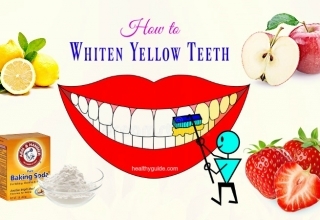 If you do not want to rinse the mouth with that solution, you can also apply it over your sores using a cotton ball. Wait for a few minutes before rinsing it with fresh water. Do it 3-4 times per day. 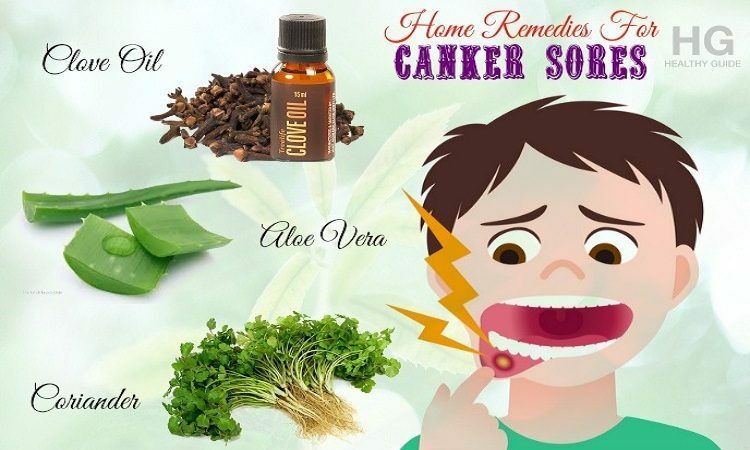 The next options among many home remedies for canker sores mentioned in this list is onion which has sulfur helping heal canker sores and lessen inflammation and pain naturally. 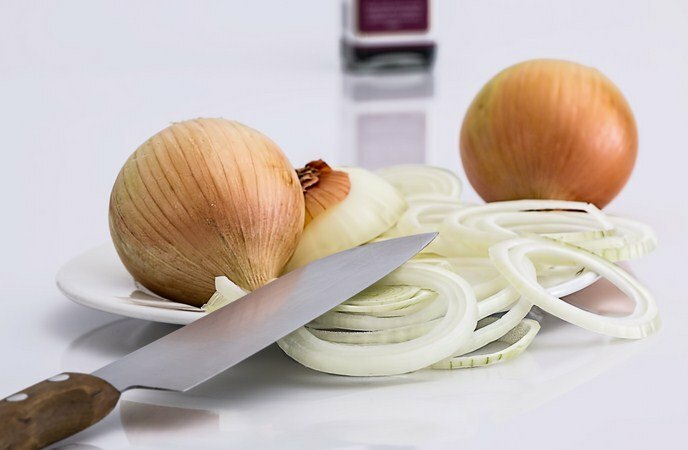 It is advised to eat raw onions on a regular basis to prevent and treat canker sores naturally. Melt down the mixture and let it cool slightly. When the mixture is cooled down, press a dollop over the edge of your dentures/ braces / tooth to help the sores from being rubbed. Yogurt is not only a favorite dish of many people but also a good solution for canker sores. 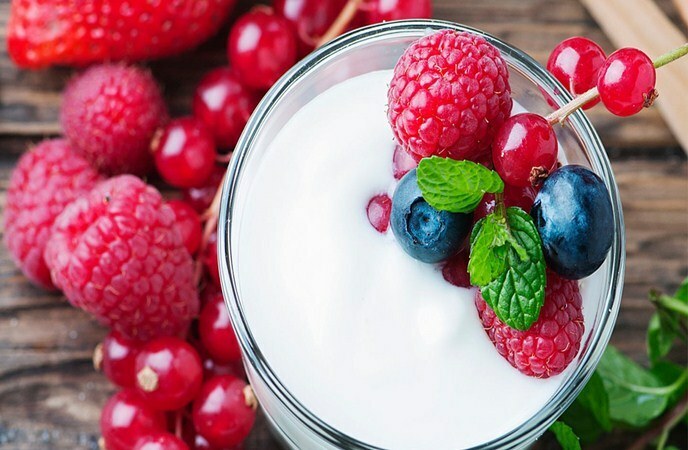 The yogurt made from fermented milk-delicious is produced by bacterial fermentation, meaning that it uses yeast or bacteria to convert carbohydrates into organic acids. As a result, a tangy bacteria-rich substance enjoyed by a lot of people all over the world is produced. It can help restore a balance to the gut flora. Interestingly, it also helps balance the bacteria within your mouth, alleviating canker sore symptoms. However, make sure that the yogurt you use contains live cultures. Consume 1 tablespoon to 1 cup of yogurt every day. You can also add some honey to promote the healing process. The simple ice cubes are your solution for your canker sores. The coldness of ice cubes can slow down blood flow to canker sores, helping reduce swelling, inflammation and pain. 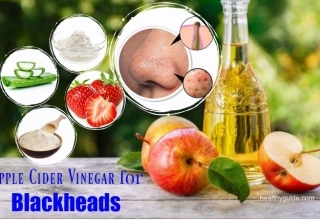 You can mix warm water and apple cider vinegar with the same ratio. 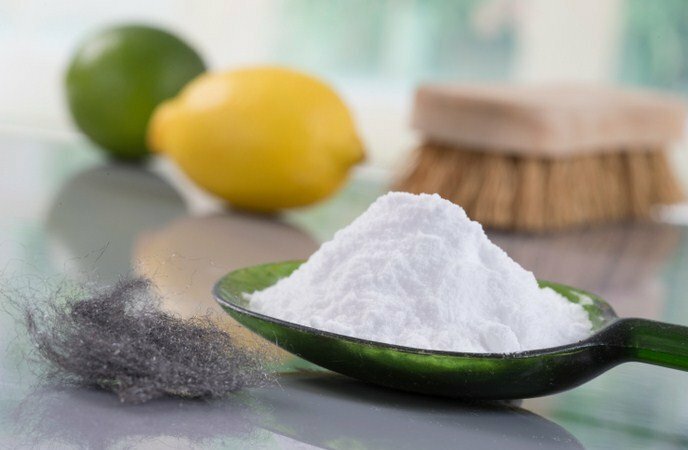 Use this mixture as your daily gargle to get rid of canker sores. 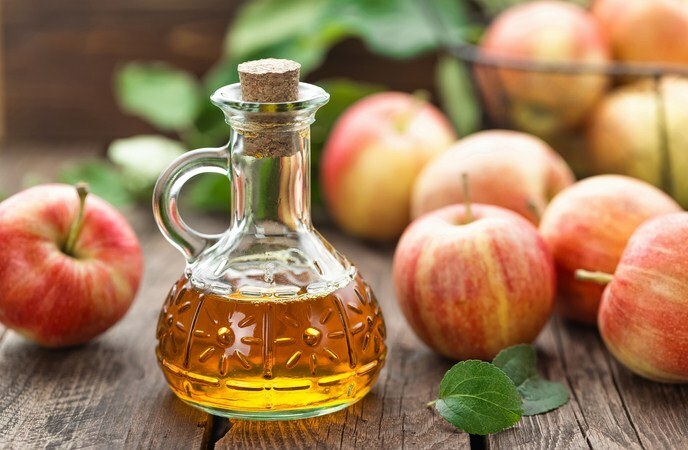 With its acetic acid, apple cider vinegar can kill dangerous “bad” bacteria and foster the development of good one. Essentially, it acts as a natural antibiotic for canker sores. Swish them around your mouth, gargle and expel your mouthwash 4 times per day for a relief. 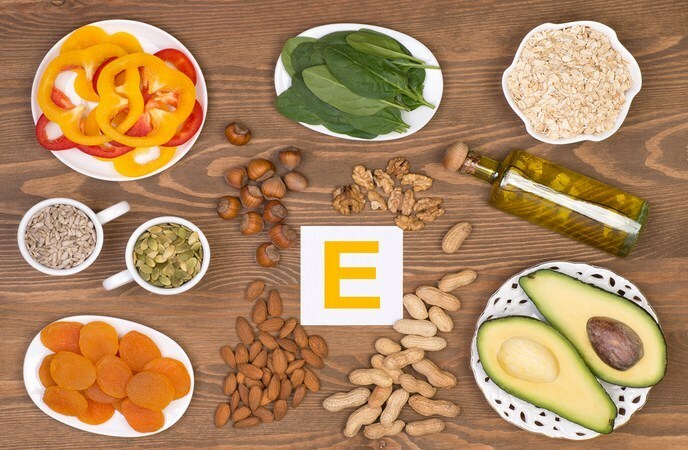 Vitamin E can be used as a home remedy for ulcers or canker sores. Simply cut a vitamin E capsule into two parts, squeeze the liquid onto your canker sores. This oil will coat your sores, helping protect it from being further infected and cure it faster. This treatment makes use of antacid properties of magnesia, thereby neutralizing acids within your mouth that trigger canker sores to sting. To take advantage of this method, you can sip a proper amount of milk of magnesia as a mouth rinse. Or, you could also use a cotton swab to dab milk of magnesia directly on your canker sores for 3-4 times per day. Another variation of this treatment is mixing milk of magnesia with Benedryl liquid allergy medicine together with the ratio of 1:1. Then, use it as a mouth rinse. Avoid acidic foods if you have canker sores because they could worse your condition. Some people say that acidic foods might triggers their ulcers. But, in contrast, some anecdotal evidence claim that using a little bit of acidic juice could sometimes help. Stay away from things that may hurt your mouth lining, such as hard-bristled toothbrushes, bones in meats or toothpicks. Do not pick. Avoid squeezing, pinching or picking a blister. Coat a slight layer of petroleum jelly on your infected areas to prevent inflammation. Keep the mouth healthy and clean. Switch your toothpaste into another type if your current toothpaste has sodium laurel sulfate, which may worsen your canker sores. Use B-vitamins supplement. According to a study, supplementing with sublingual vitamin B12 can prevent canker sore recurrence, even in those people who were not deficient in this vitamin. Along with vitamin B12, you should use vitamin B1, 2 and 6 to support the treating process. Consult your doctor to know the right dosage for your case. Use iron and zinc supplement. The deficiency in these minerals is linked with recurrent ulcers so dealing with deficiency might help give a relief. Nonetheless, visit your doctor prior to using the supplement. Avoid sodium lauryl sulfate. You should avoid mouthwashes and toothpastes containing sodium lauryl sulfate that is foaming agent found to contribute to the development of canker sores as well as its recurrence. According to a study made by researchers in Norway, there is a link between sodium lauryl and canker sores. It is found that sodium lauryl sulfate with its denaturing effect impacts on oral mucin layer, inducing an increased incident of canker sores. 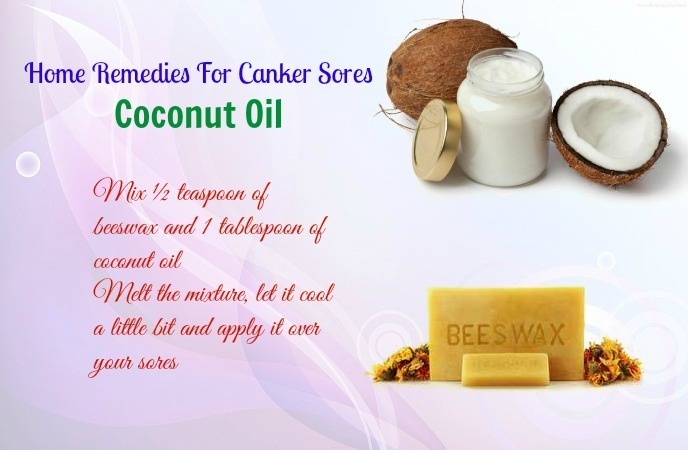 After reading this article of home remedies for canker sores, you can experiment yourself with different options. Mix and match them to get good results. For instance, you can rinse your sores with aloe vera, then use cayenne afterwards. 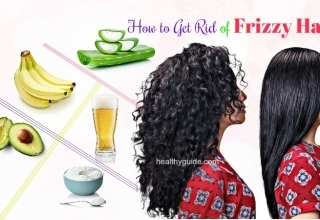 If your problem does not get better after trying these tips for about one week, you should consult a doctor. Also, contact your physician when you develop canker sores more than 2-3 times per year. Also, remember to improve your immune system to avoid the occurrence of canker sores. This article is made with the hope that helps you treat canker sores at home without using any type of medications. If you have any contributing ideas about this post, feel free to drop your comments below this post. We appreciate and will feedback as soon as possible.